Ivory Fantasy Granite Stone slabs look attractive with ivory and whitish grey background having brown spots scattered on the surface. Ivory Fantasy Granite is a soothing natural stone that comes in shades of white, cream, beige and light brown. Ivory Fantasy Granite looks gorgeous for kitchen countertops. 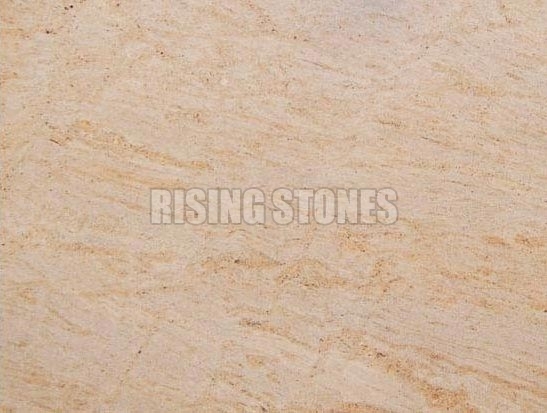 We are into manufacturing, exporting and supplying Ivory Fantasy Granite Stone.